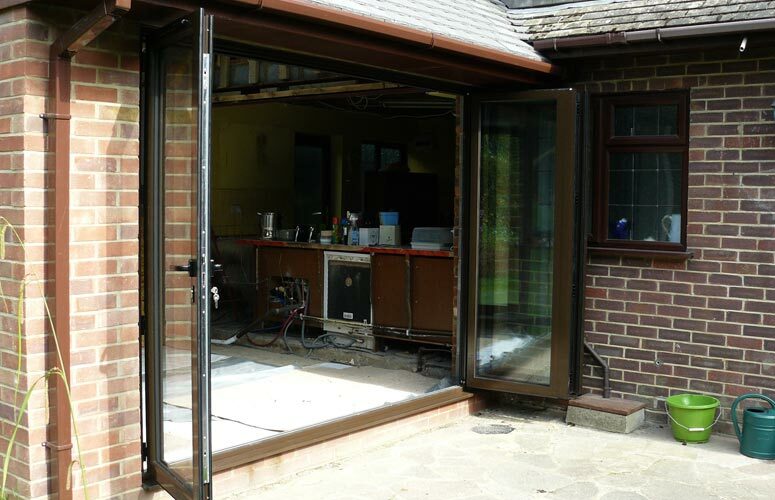 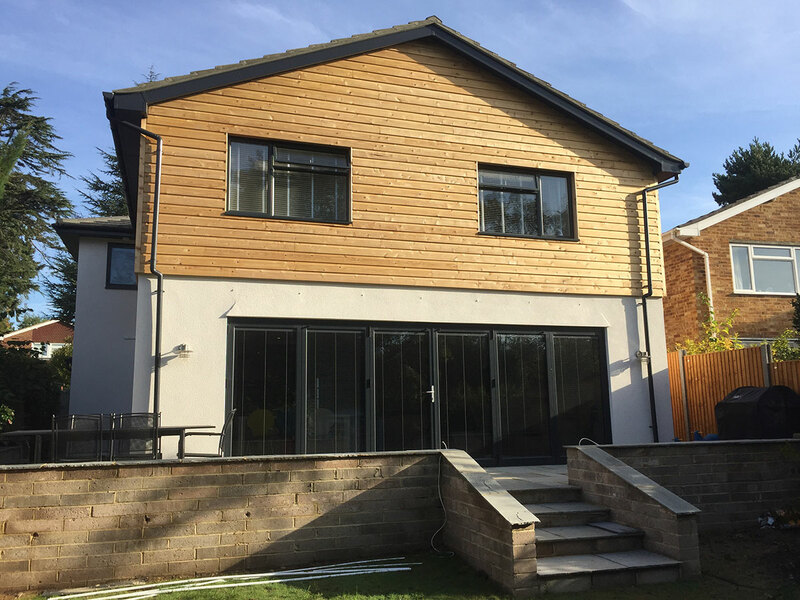 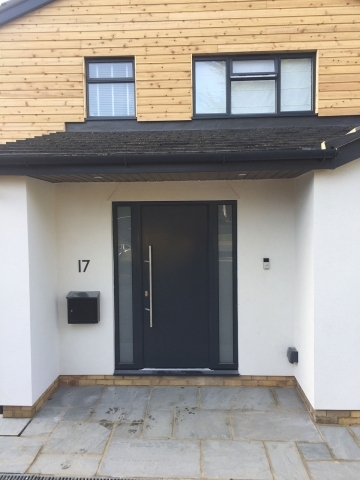 In some situations, uPVC windows may not be the most appropriate choice and we are able to offer an equally comprehensive range of aluminium windows, doors and conservatories. If you are trying to match existing aluminium windows, or if you would like to have a wider choice of colours than is available in uPVC, then the aluminium range is a great option. 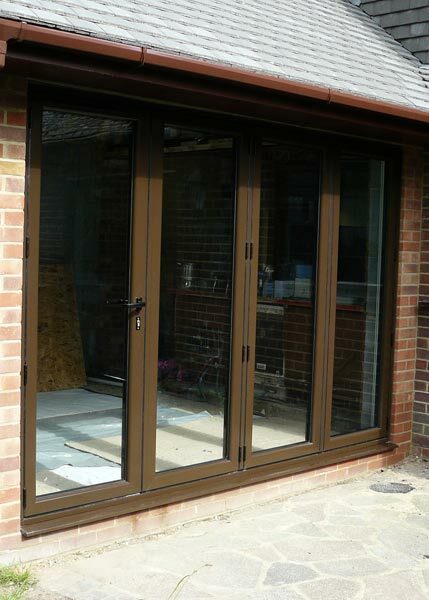 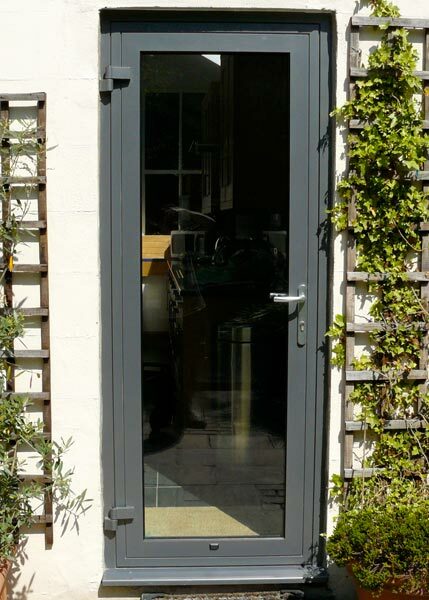 Aluminium windows can be fitted direct to brick, into new hardwood frames or even into your existing frames. 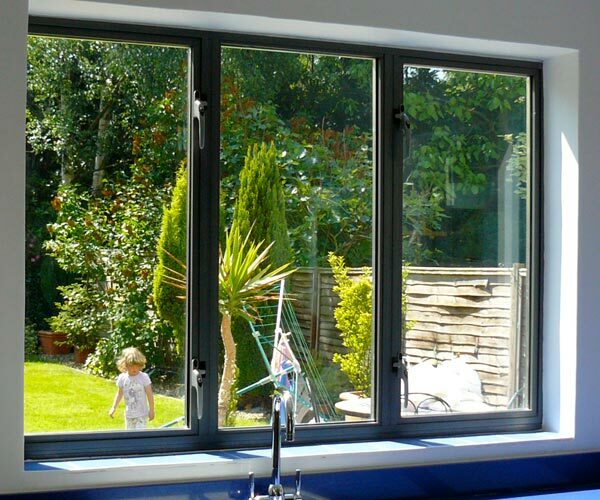 Aluminium windows are protected by a tough and resilient powder paint coating which gives years of excellent service with minimum maintenance.